They say cricket and politics dominate national consciousness in India. So when a cricketer decides to jump into politics, it is bound to make headlines. Over the years, Indian cricketers have made their foray into politics with varying degrees of success. And now with Gautam Gambhir deciding to join the BJP, we take a look at Indian cricketers who have made the switch in the past. 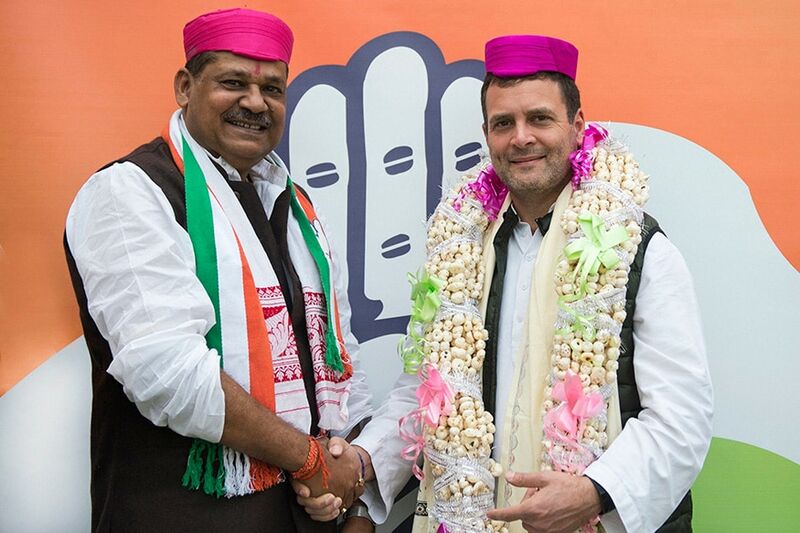 Kirti Azad’s time in politics has seen him traverse party lines across both the BJP and Congress, making it a rather interesting involvement for the former World Cup winner. 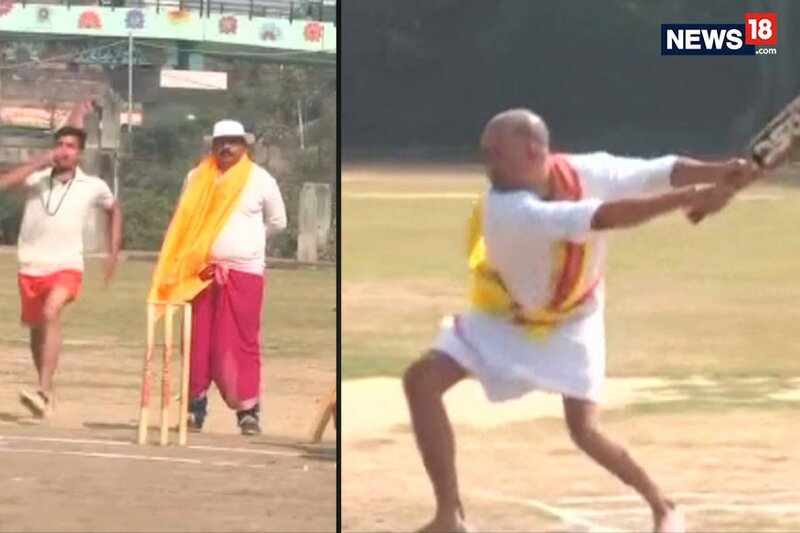 The cricketer, who played 7 Tests and 25 ODIs for India was not entirely detached from the scene before joining politics, having seen his father Bhagwat Jha Azad serve as the Chief Minister of Bihar from 1988 to 1989. Kirti Azad was 34 years of age before he joined the BJP, and the next 26 years spent in the party saw him contest elections from Darbhanga. Azad won three elections and subsequently spent time as Member of Parliament on all occasions. But in 2015, he was suspended by the BJP as he went public with his criticism of Arun Jaitley and his oversight over corruption in the DDCA. In February 2018, Azad joined the Congress Party, saying it was like “coming home” for him as his father belonged to the party as well. After his first class debut in 1981-82, Sidhu had a cricket career that spanned almost 20 years. After failing to make it to India’s victorious World Cup winning squad in 1983, Sidhu was involved at the prestigious event in 1987 and went on to score four half-centuries for India to become an integral member of the team through the early and mid 90s. Known for his explosive batting, Sidhu retained those characteristics off the field when he entered politics by joining the BJP in 2004. He contested the general elections from Amritsar, winning the seat in his first attempt and then going on to hold it for the next ten years, till 2014. In 2016, he was nominated to the Rajya Sabha from Punjab but quit the party in the same year. 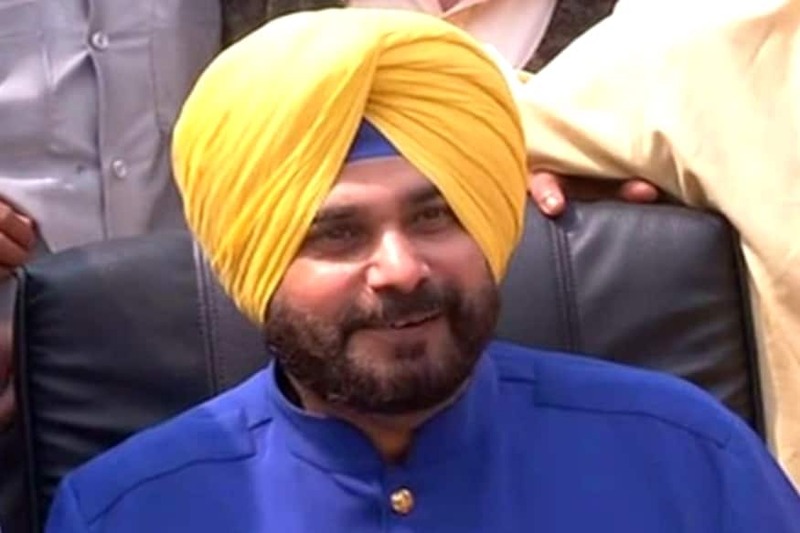 Citing differences with the BJP, Sidhu then joined the Congress in 2017, and was elected to the Punjab Legislative Assembly from Amritsar East. 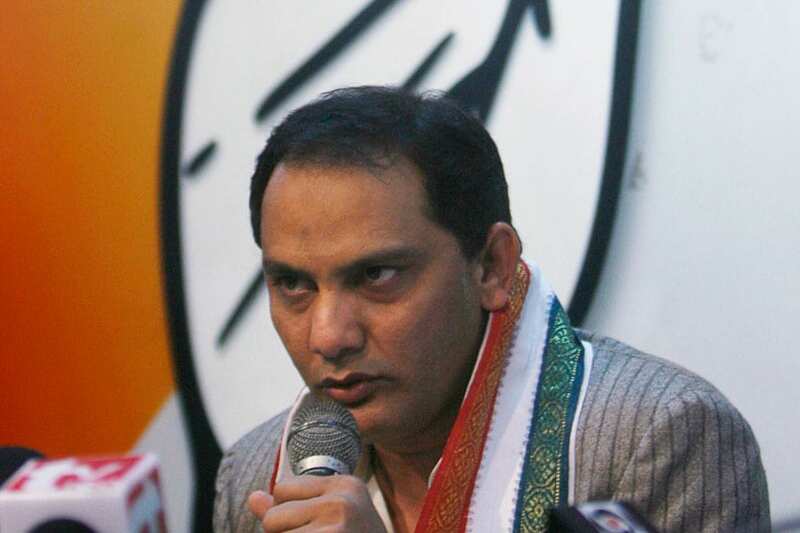 It is fair to say Mohammad Azharuddin has had a life full of ups and downs. From being one of the stars of Indian batting with his wristy stroke play to being accused of match fixing which derailed his playing career, Azhar has seen it all through the 6215 runs, 21 hundreds, 22 fifties which he scored in 99 Tests. After being convinced by his brother and his friend to enter politics, Azhar took part in the 2009 elections on a congress ticket and became an MP from Moradabad riding on huge public support. His initial term also saw the life-ban imposed on him lifted by the Andhra High Court. However in 2014, he lost the election contesting from a different seat this time – Tonk-Sawai Madhopur in Rajasthan, but did not regret the decision, saying he was “not the sort of person who likes to play it safe.” Most recently, Azhar expressed his desire to contest the 2019 elections from his home seat of Secunderabad. 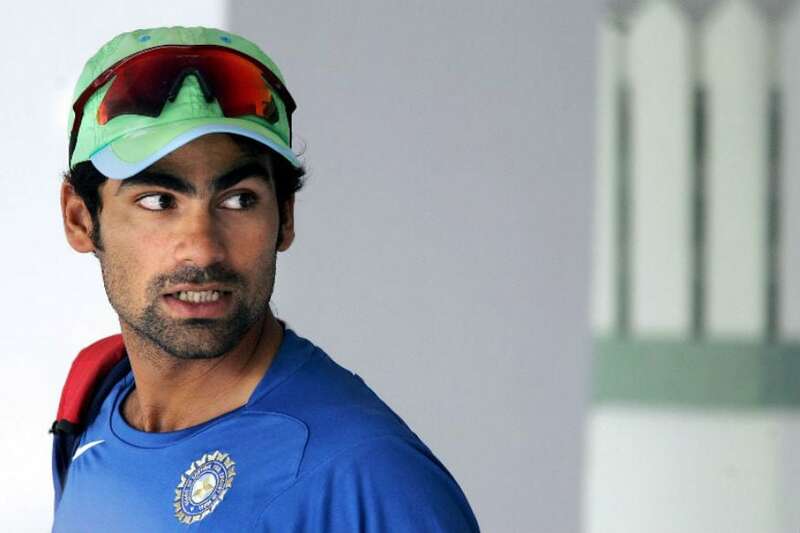 Along with Yuvraj Singh, Mohammad Kaif brought a generational switch in Indian cricket during the early 2000s with his energetic approach in the field and maturity with the bat in the lower-middle order. Kaif is most remembered for his contribution in the famous chase of 326 in the Natwest Trophy final in England, 2002. After calling time from international cricket, Kaif plied his trade as an expert on various panels, but then decided to join politics when he fought the 2014 election on a Congress ticket from Phulpur, Uttar Pradesh. However, he suffered a heavy defeat to BJP’s Keshav Prasad Maurya and has since not been involved in politics. 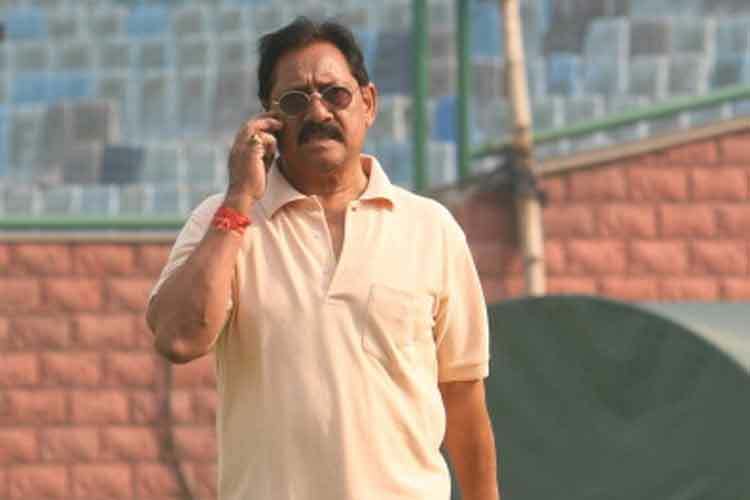 A reliable batsman in his time, Chetan Chauhan has been a member of the BJP throughout his political career. He was elected twice as a member of parliament from Uttar Pradesh’s Amroha Seat in 1991 and 1998 respectively. Central to India’s T20 World Cup win in 2007, S Sreesanth’s cricketing career is a case of ‘what could have been’. His career went downhill after the IPL spot-fixing scandal in 2013, in which he was alleged to be involved and the BCCI handed him a life-ban. 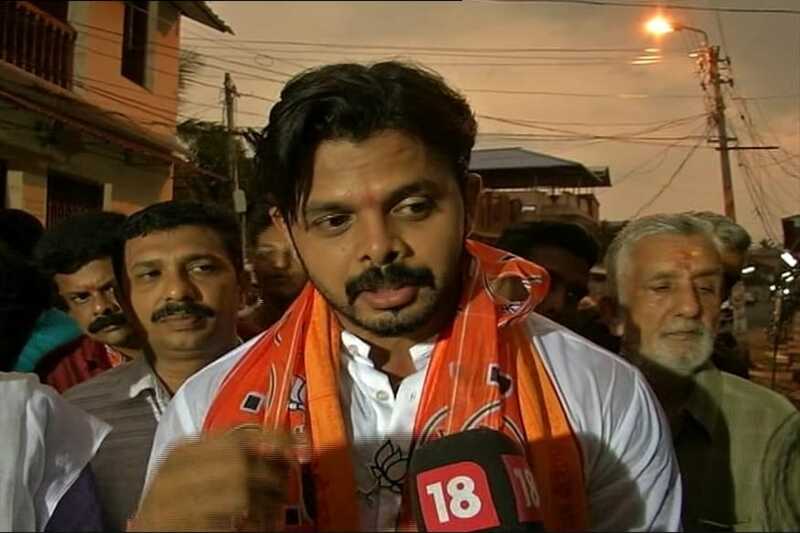 In March 2016, Sreesanth joined the BJP, and contested the Kerala Assembly Elections from Thiruvananthapuram. He, however, lost the election to VS Sivakumar of the Congress Party, and the BJP ended up winning only one seat in Kerala, interestingly its first ever seat in the state.